Creating new employment possibilities, changing attitudes towards people with intellectual disabilities and giving them ownership over services that were created for them. “My Talents. 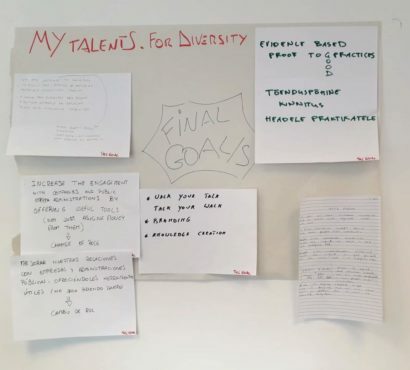 For Diversity” is a project that Inclusion Europe is doing together with other organisations. The Accessibility Act has been passed! 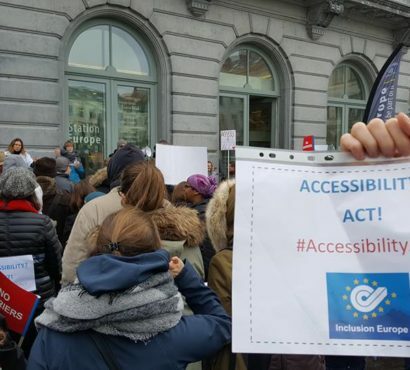 The European Parliament has passed the Accessibility Act, which aims to make products and services more accessible in Europe. The Act is the first of its kind in EU history. The European Parliament has made the Accessibility Act official. This text wants to make many things more accessible in Europe. What is the United Nations? Watch our new easy-to-understand video to find out! 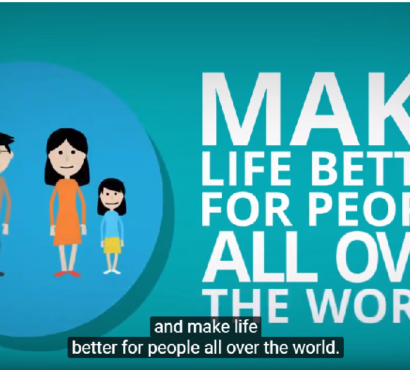 Inclusion Europe made a video that talks about the United Nations. The video is easy-to-understand. The United Nations is an organisation of countries all over the world. 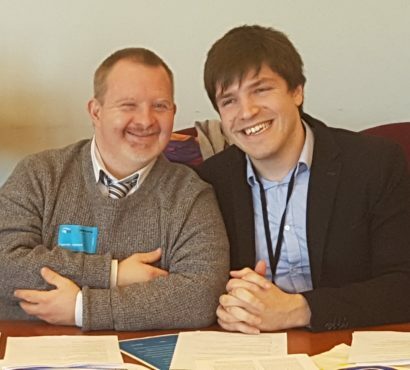 Andreas Zehetner is a member of the steering group of the European Platform of Self-Advocates. 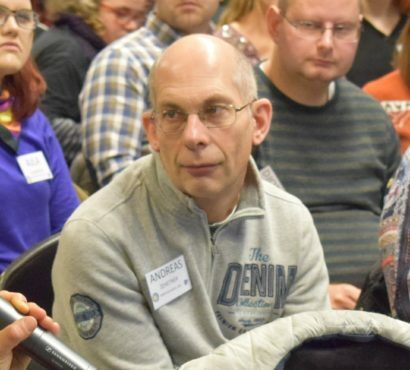 He is a self-advocate with our Austrian member Lebenshilfe. Andreas has been advocating for accessibility in different areas of life for a long time. Our Voting Champion in February is Andreas Zehetner. 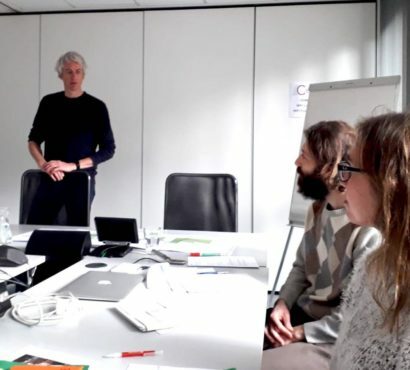 Andreas Zehetner is a member of the steering group of the European Platform of Self-Advocates. The European Union website now has easy-to-read! The European Union has put some easy-to-read text on its website. Every adult should be allowed to vote without discrimination. People with disabilities can only use this right if voting procedures becomes accessible. And recent developments in different EU countries are encouraging: Progress is happening.